Thank you for adding in support for wizardry, sorry for not replying in so long lifes been a journey XD but thank you so much! 1.11.2 is not updated since 1.12 release. Do you need a backport? Is there is a certain mods you are using which still not updated to 1.12? Is that became a reason why you decide to stay at 1.11? It is necessary to look fashion. And if I can in the worst case make a recipe for cartridges? Latest Iblis version still have no recipe for cartridges. If you run Iblis together with "DungeonGenerator for CubicChunks", then cartridges added as loot for a level 9 and below. 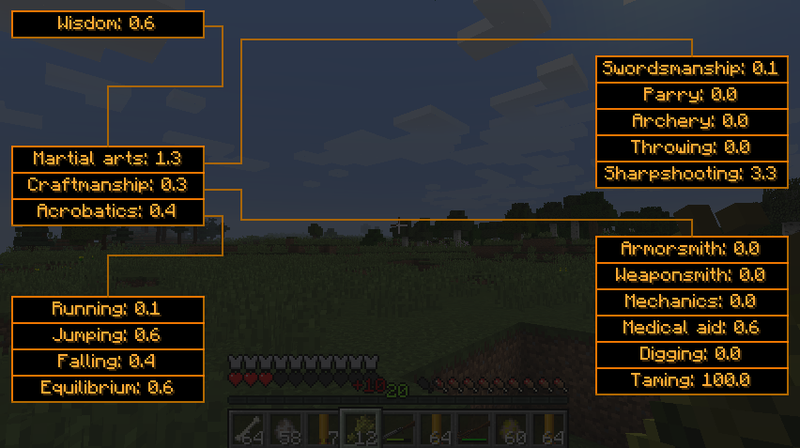 If you are using some technological mod pack, then I can add a recipe with items from other mods, which will look more realistic than "paper+iron+gunpowder". 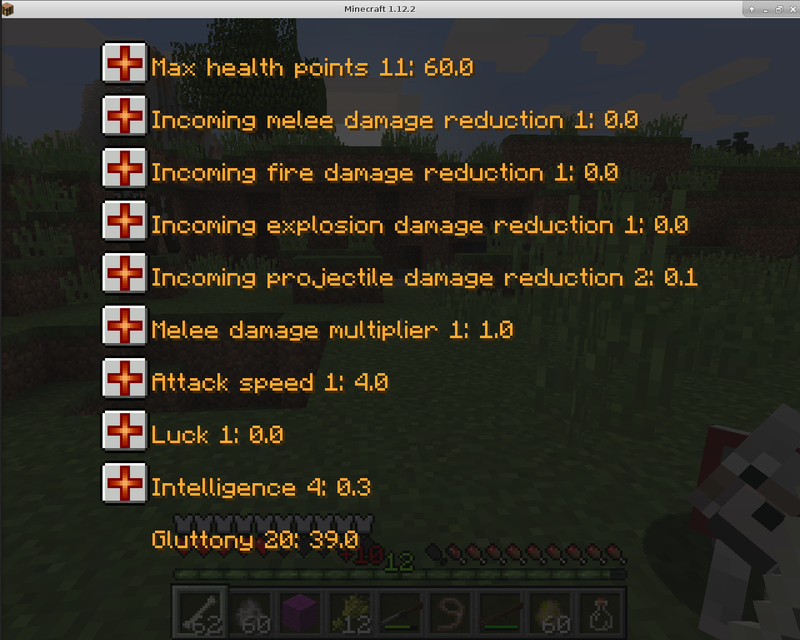 After i fixed the Nether metals crashing, i saw how good this mod was. What does Equilibrium do? but how do you get equilibrium? do you have to get shot or hit by a knockback sword? Equilibrium is raised at any indirect hit. Using your own bow will work. And i want a training mod just like iblis but it always crashes me. for me minecraft with no mods isnt fun at all, so i have to put more than 20 mods, When i put 2 mods (IBLIS and another mod) it crashes me. Nevermind, There was this 1 mod which kept crashing me. it wasnt iblis. p.s. ilbis sync very well with level up mod , they add each other , there is never enough skills , there is never enough level ups. can i have level up ! and iblis at same time ? What mod? I could lookup a source code of that mod and do something about it. Sure. Try and tell me result.